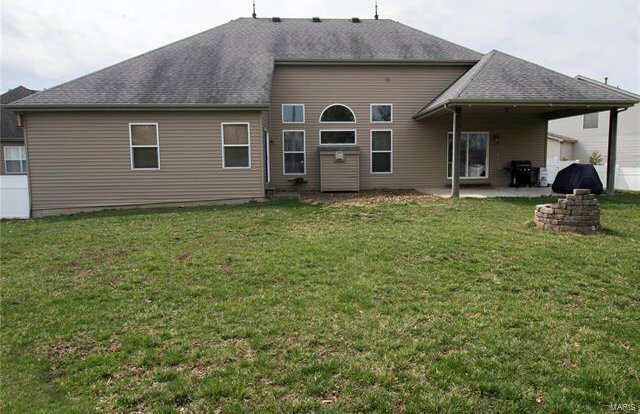 What a beautiful stone and brick exterior!Over a 3rd of and acre lot with a 5' high white vinyl fence,and 17x14 covered patio,this backyard is big enough and private enough for a pool and still have plenty of space for the kids!A spacious open floor plan with 9' and 12' ceilings greet you as you enter the front door.The living room boasts 12' ceilings with plenty of windows and a gas fireplace.The kitchen is open to the breakfast room and has a large center island,newer dishwasher, and oven in the wall.4 Beds on the Main Floor.The large master has coffered ceilings and its own slider out to the back yard!Master bath has double vanity and a separate shower and tub.The hallway bath also has a double vanity.The Lower level has partially finished basement with a full bath. 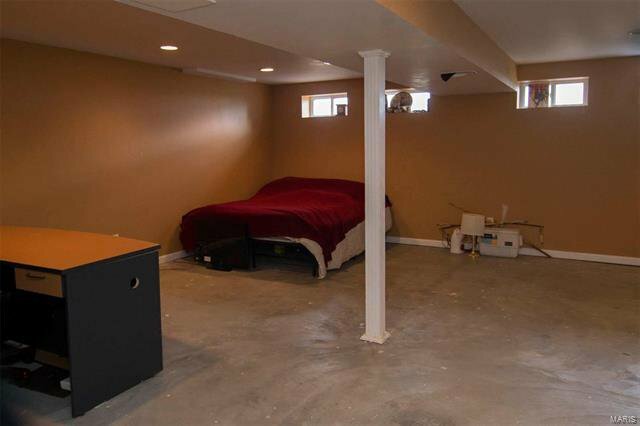 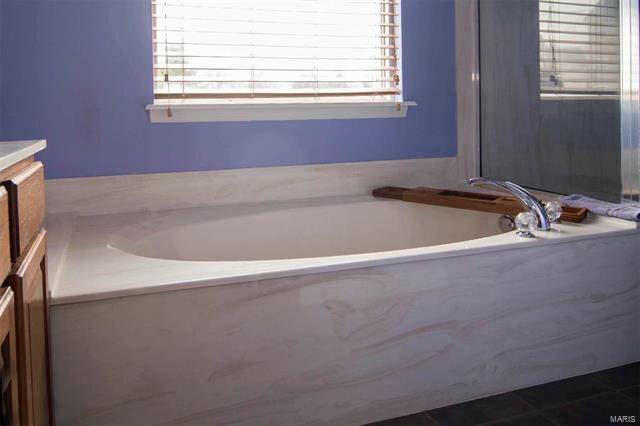 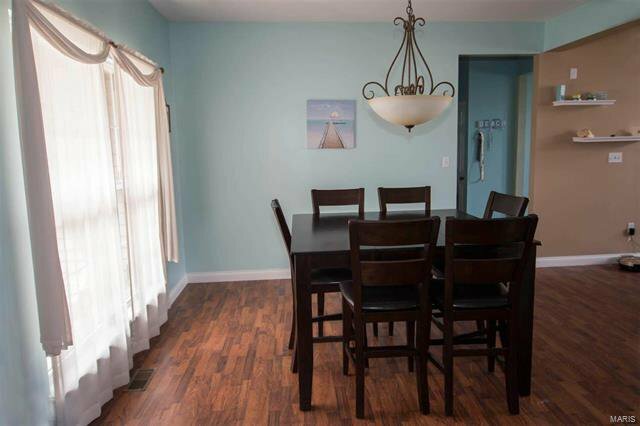 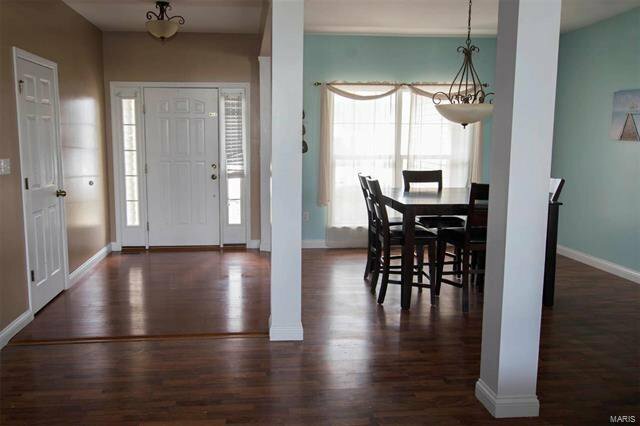 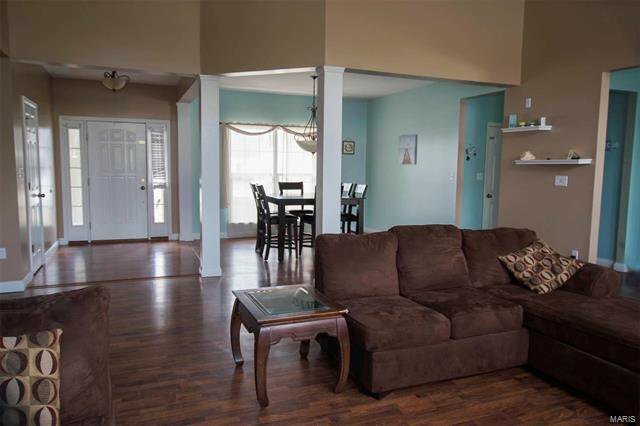 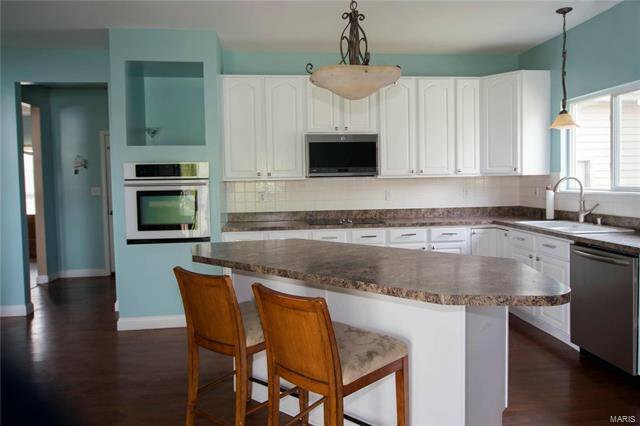 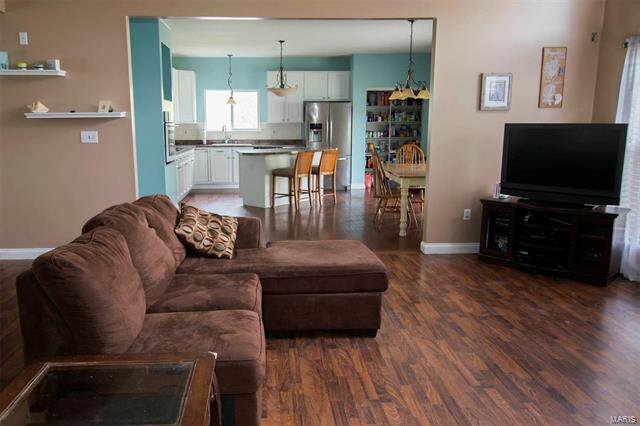 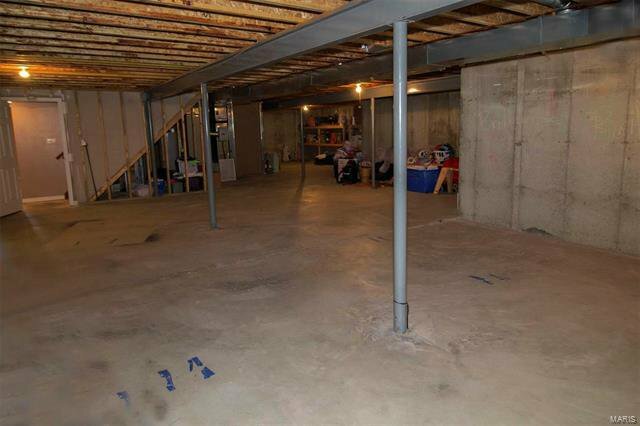 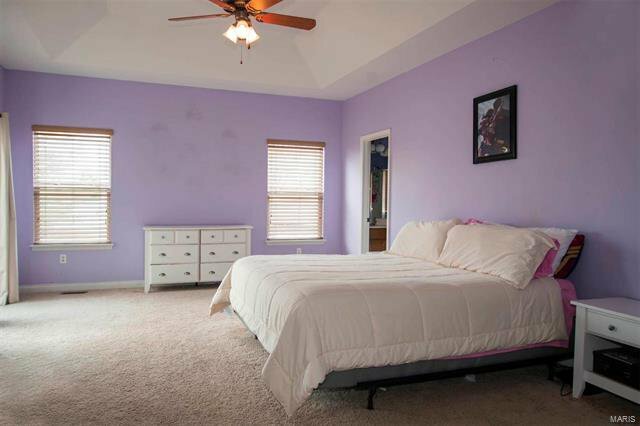 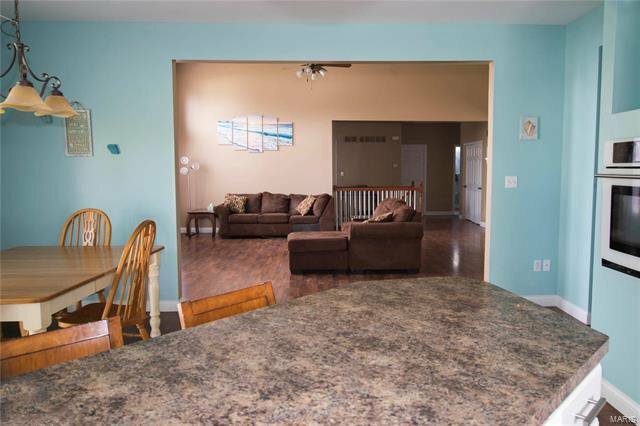 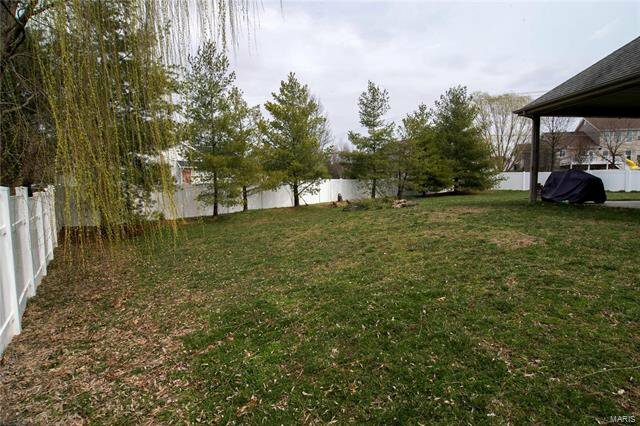 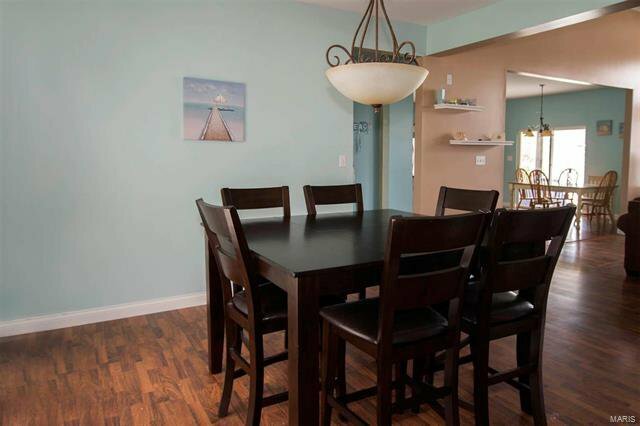 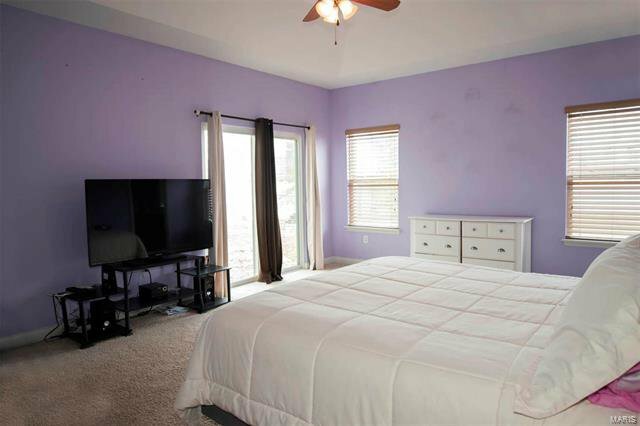 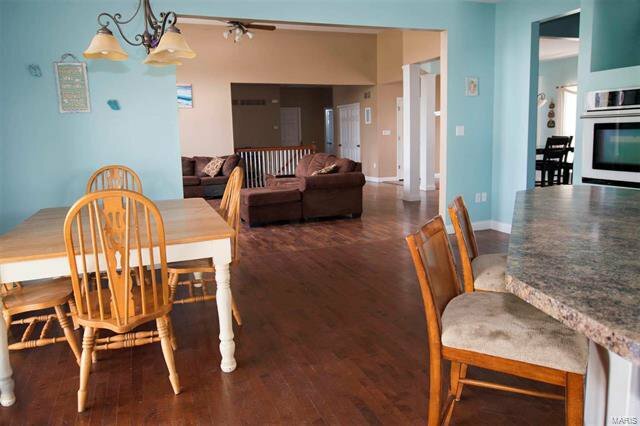 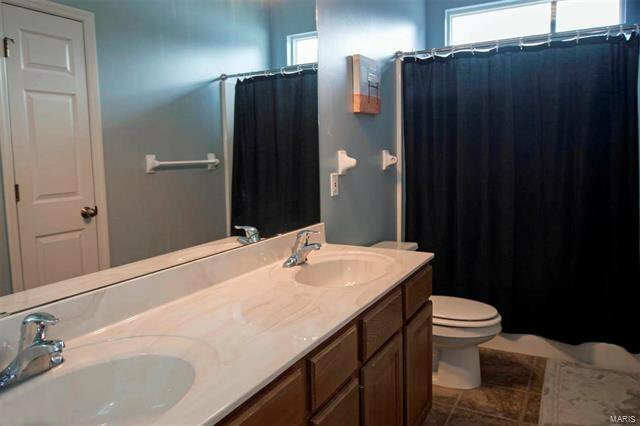 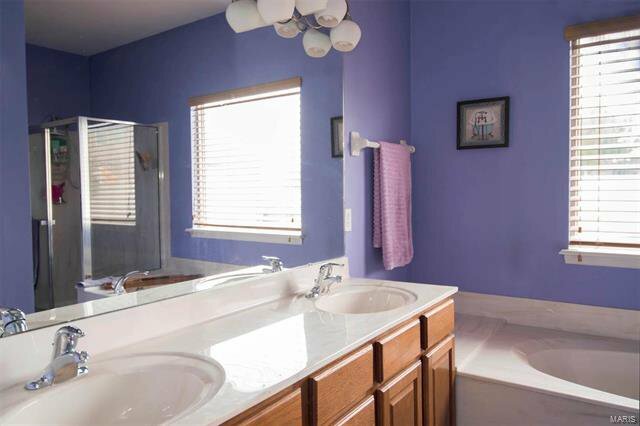 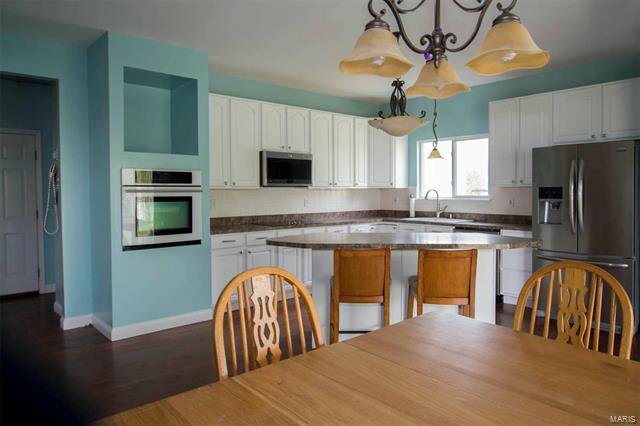 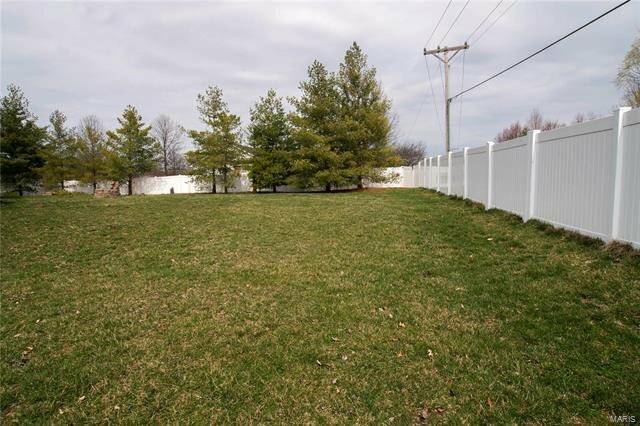 The basement is absolutely massive and is a 9' pour.The potential in this home is off the chart!All of this and its in Wentzville School District (Liberty High).This home is being sold As Is. 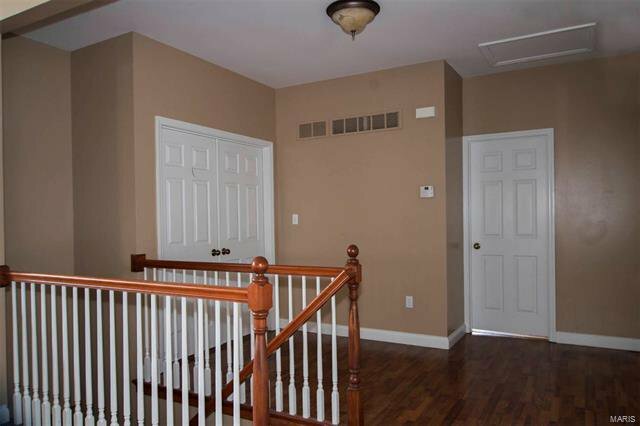 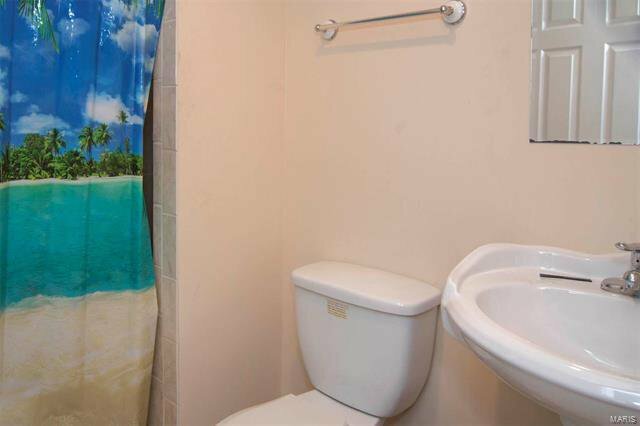 Seller to make no repairs.